The Netherlands gets ready to its national holiday. 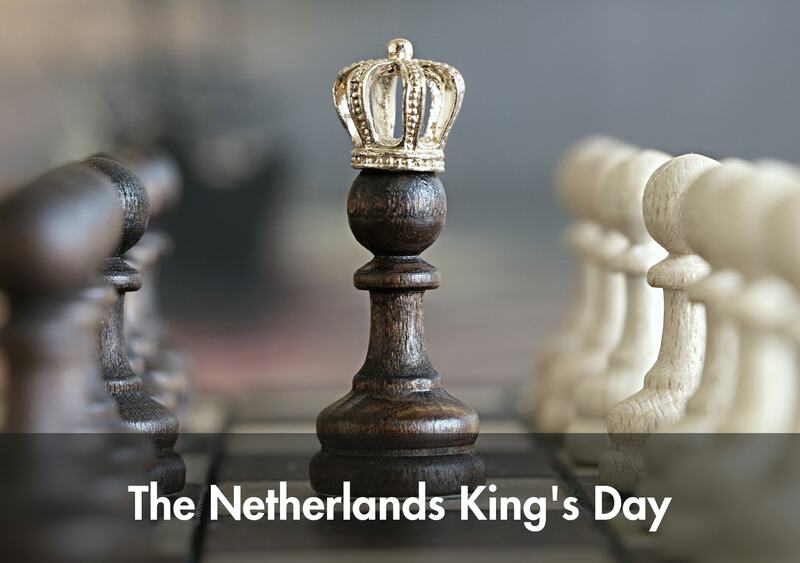 People celebrate King’s Day and let the ”orange madness” take over. 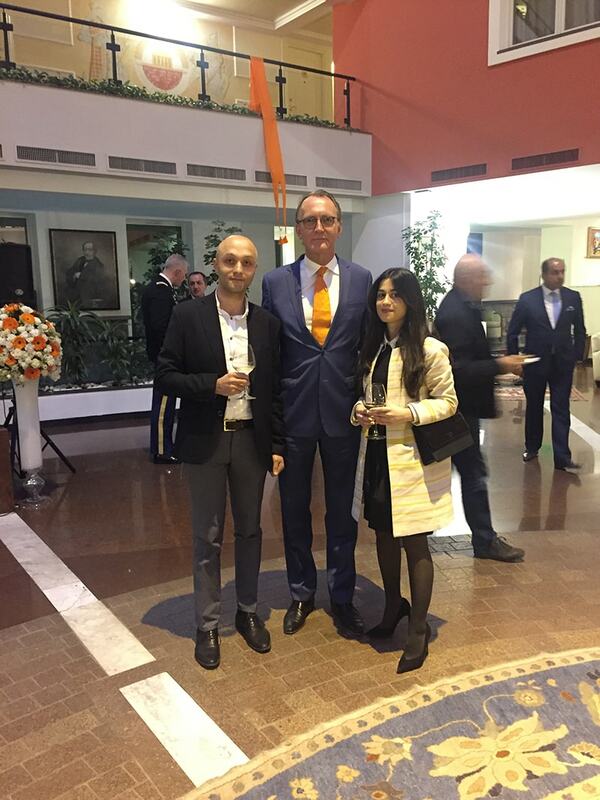 Develandoo was among the special guests at orange-clad King’s Day event, welcomed by the Embassy of the Kingdom of Netherlands in Armenia. The orange fever left no one unaffected, hosting the special guests in the city center of Yerevan. The festive spirit of the day was accomplished by classical music performances and warm hospitality. Aside from the official ceremony and pleasant reception, the event was a great success for networking and making new acquaintances. It promises to continue and further strengthen cooperation in a mutual commitment to goals.